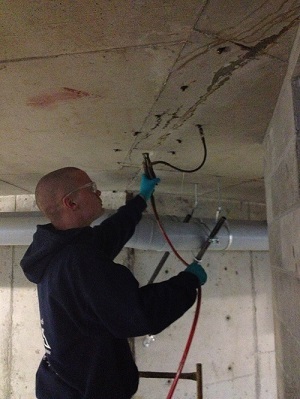 Our crack repair system will restore the integrity of your basement walls and provide a smooth finished appearance. Small cracks in foundation walls are common in homes throughout the British Columbia area. Usually a side effect of the natural curing process of concrete, these cracks usually do not threaten the foundation. If you'd like a free crack repair quote for our warrantied system, contact us by phone or e-mail today! We offer all our crack repair and basement waterproofing services in Victoria, Nanaimo, Saanich and throughout the surrounding areas in British Columbia.